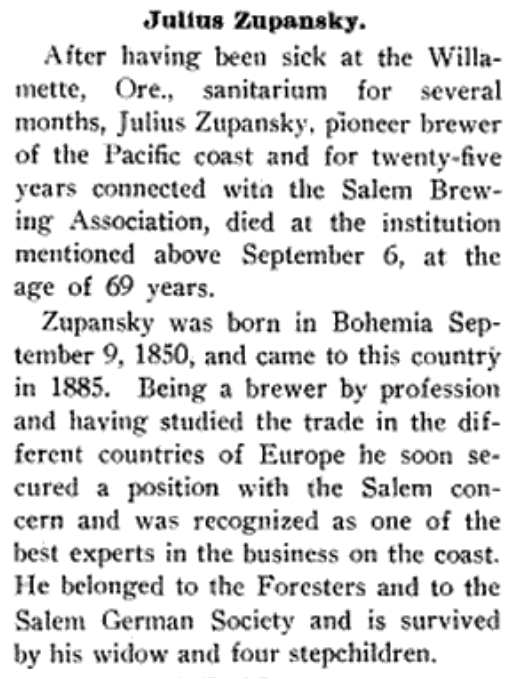 Today is the birthday of Julius Zupansky (September 9, 1850-September 6, 1919). 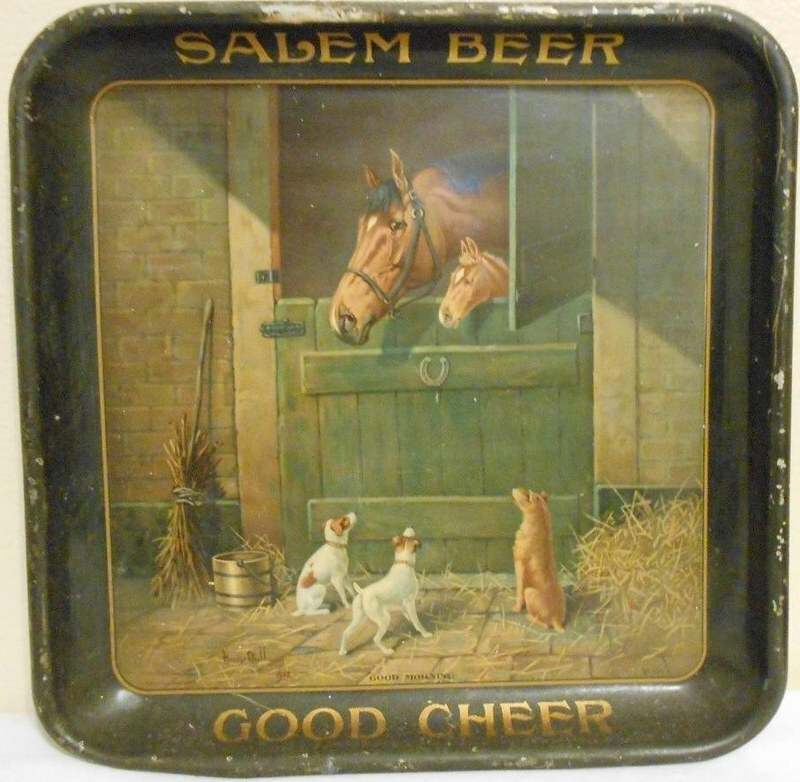 He was born in Bohemia, and came to the U.S. when he was 35, in 1885. 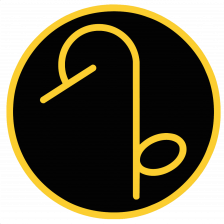 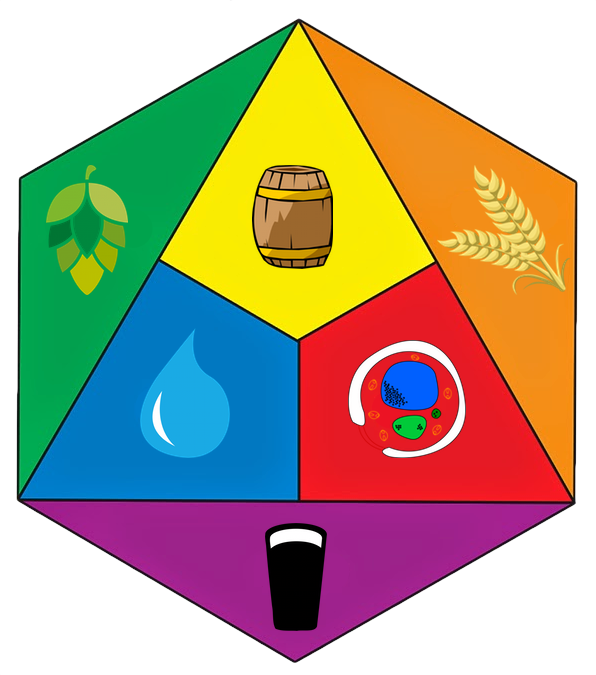 He appears to have worked as a brewer throughout Europe before coming to the States, where he secured a job at the Salem Brewery Association. 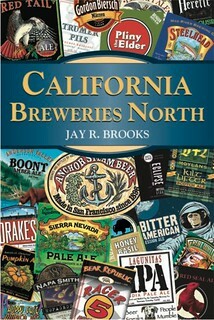 He worked there for a quarter-century, likely retiring when he was sixty. 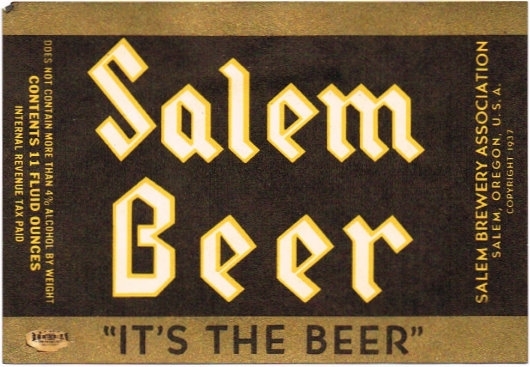 But what position he held there is unclear, which is curious given that he’s referred to as a “pioneer brewer of the Pacific Coast.” Even Gary Flynn’s terrific Brewery Gems doesn’t mention him on his page on the History of the Salem Brewery Association. 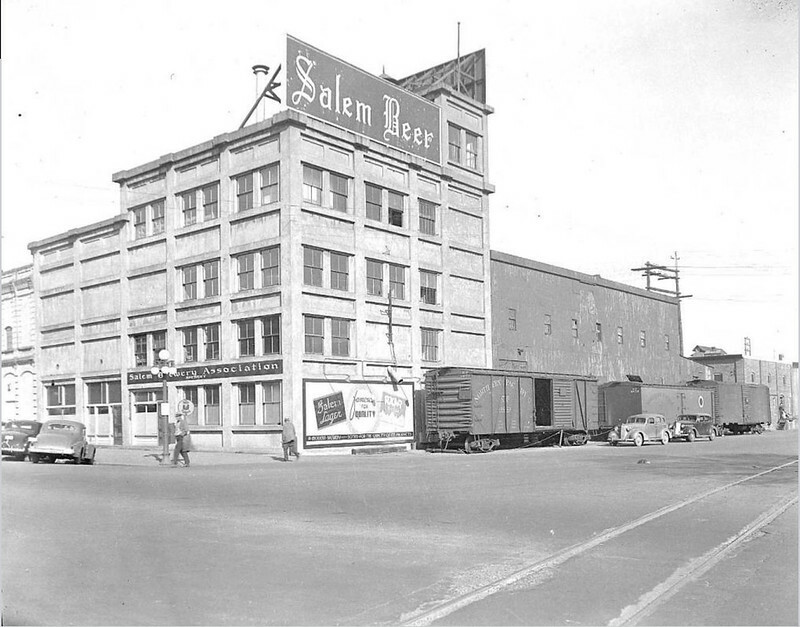 The Salem Brewery Association around 1939. 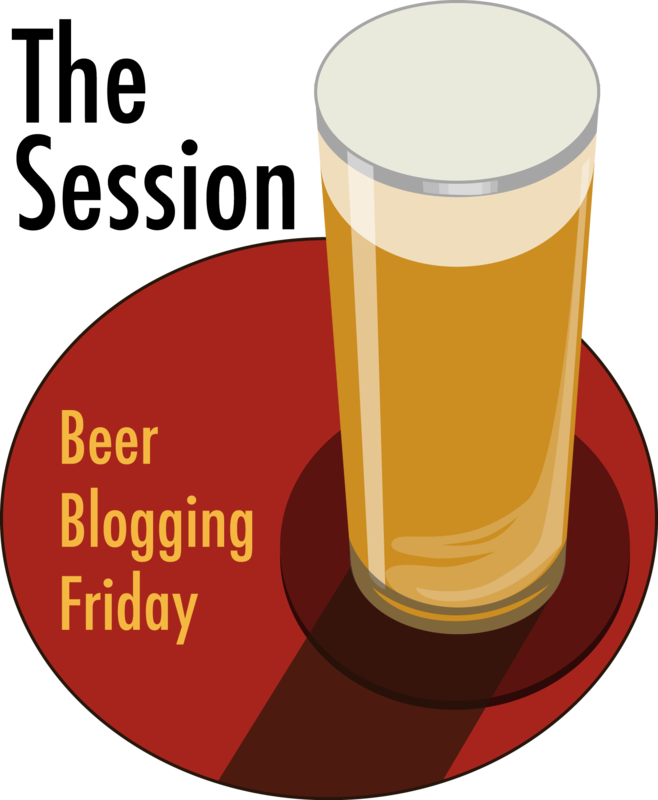 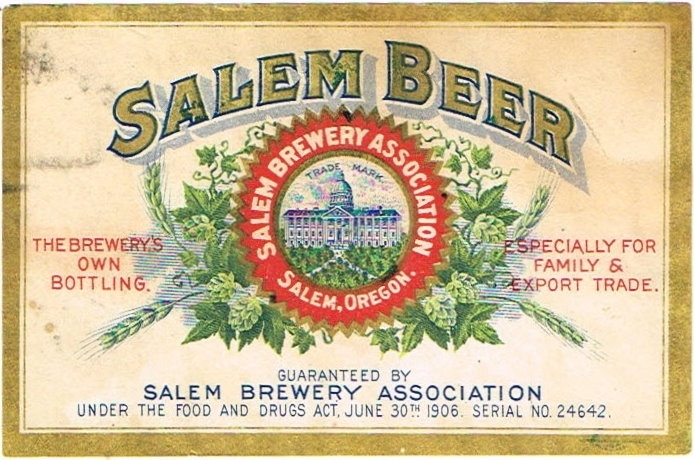 The Salem Brewery Association was originally founded in 1866 as the Pacific Brewery, but three years later, in 1869 the name was changed to the Salem Brewery. 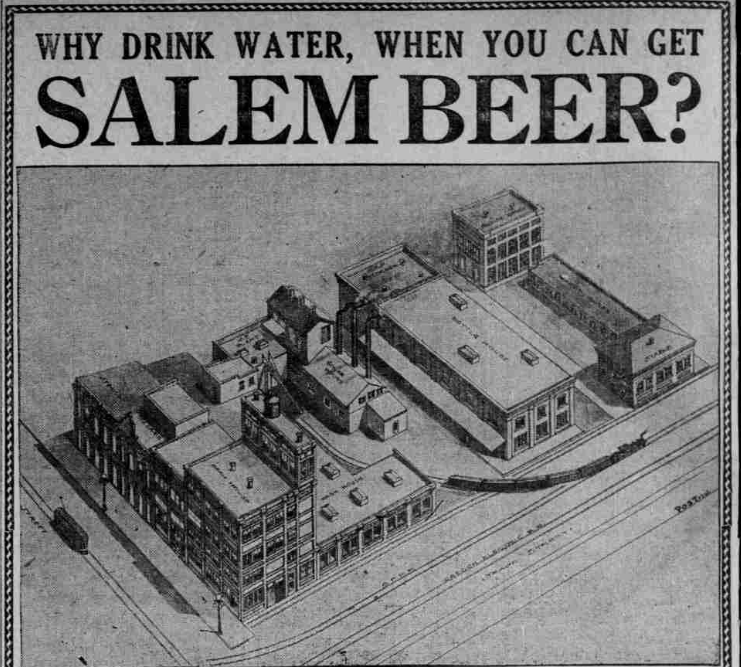 Then in 1885, when Zupansky arrived in America, it was called the Capitol Brewery. 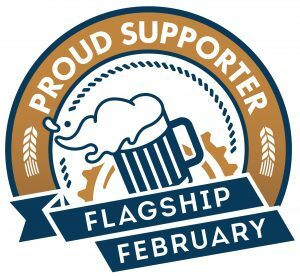 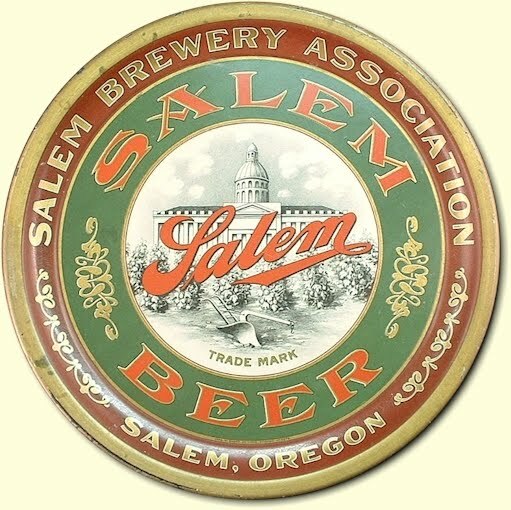 In 1903, it again changed its name, this time to the Salem Brewery Association. 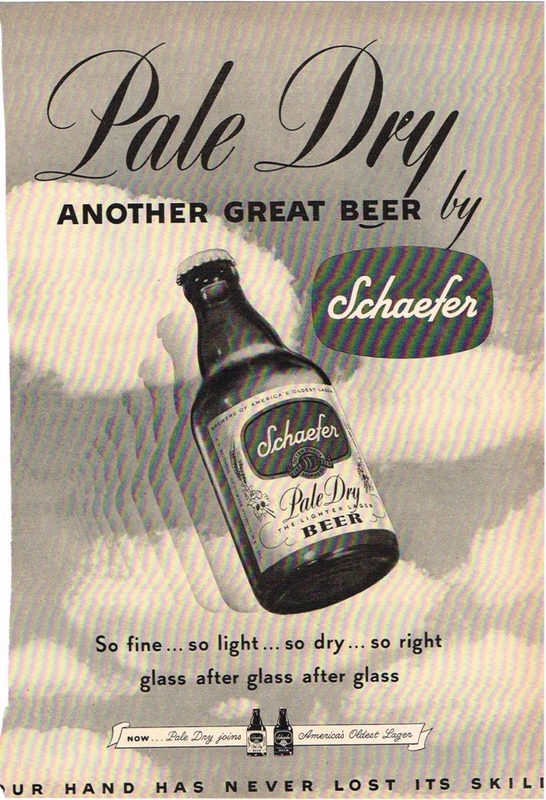 It stayed with that name until 1943, when another local brewery, Sicks’ Brewing, bought it and operated it for another ten years, closing for good in 1953. 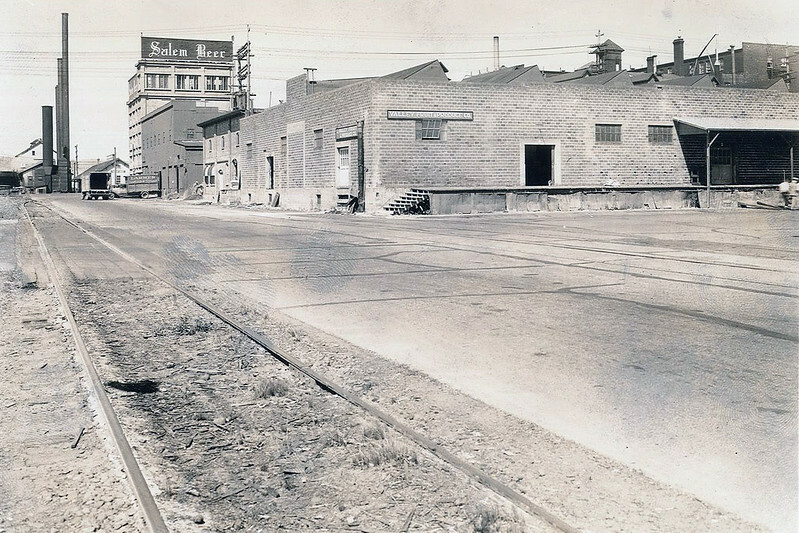 And this is the brewery from down the street.